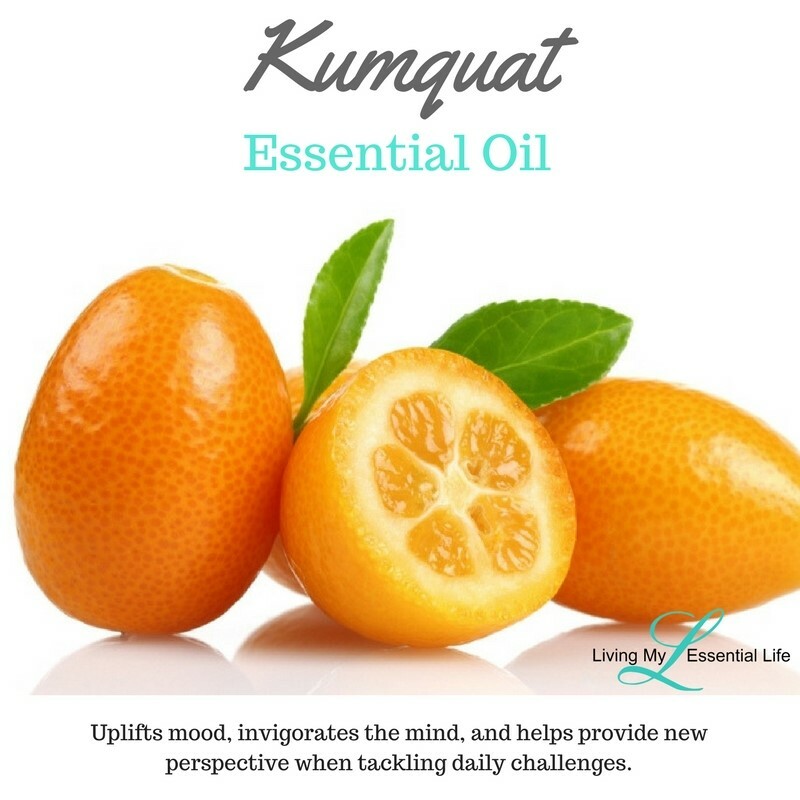 One of the newest doTERRA citrus oil – Kumquat Essential Oil! Citrus oils in Spring and Summer? Who wouldn't love that! AND just in time for Mother's Day! This Asian oil will be available in a 5 mL bottle as part of the Mother’s Day Trio this year. It will likely go quickly! So, what can you do with this oil? Check out doTERRA’s CPTG Kumquat Essential Oil! Do you need a good quality essential oil? Check out my How To Buy page. I can help you get 25% off retail price – because NO ONE should pay full price. Add one to two drops to a homemade surface cleanser for added cleansing properties. Add one drop to your facial cleanser, shampoo, or toothpaste for added cleansing properties. Combine in a diffuser with Lemon, Lime, Wild Orange, or Bergamot for a refreshing citrus aroma.